Do you want to buy something but do not know the name? This app has the answer. The number of people doing online shopping has been increasing as people prefer to buy things via apps than to go to shops or malls. Today, we can find more and more applications helping people to shop online. One of which is LYKE, a platform providing more than 150,000 beauty to fashion shops. 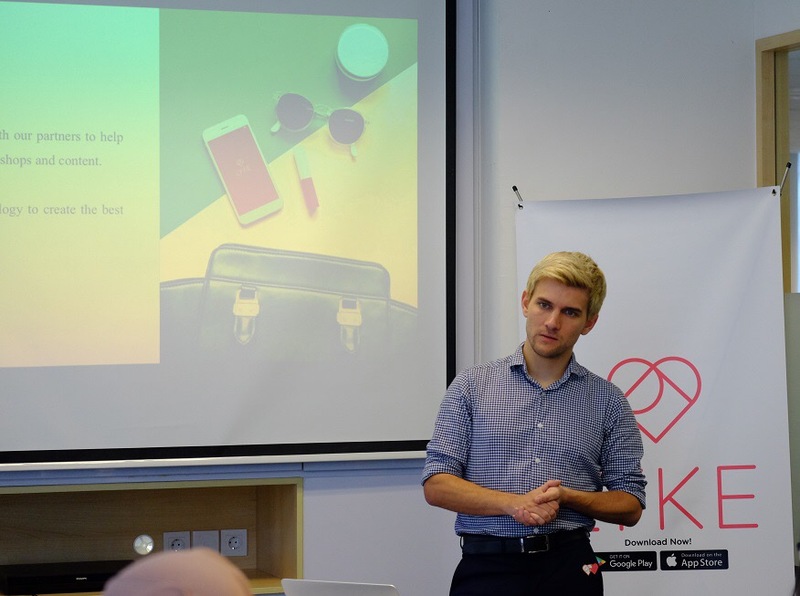 LYKE CEO Bastian Purrer said they are committed to create fun online shopping experience. Therefore, LYKE released the first technology called LYKE Image Search. “We realize that consumers have difficulty to find fashion which is suitable to their inspiration, especially if they do not know the specific name of the fashion item. That is why we create LYKE Image Search,” Bastian said to reporters at Office 88, Jakarta. Using the new feature, consumers only need to take the picture of fashion inspiration that they want through the camera on LYKE app or get picture from their phone and upload it on LYKE Search Image feature. “Consumers only need less than 10 seconds to check and compare the price in more than 300 shops on LYKE,” He continued. Bastian added that to get products that match the picture, the size of picture have to be large. “The resolution of picture must be large and the picture should be clear,” he added. Well, shopping just got much easier.